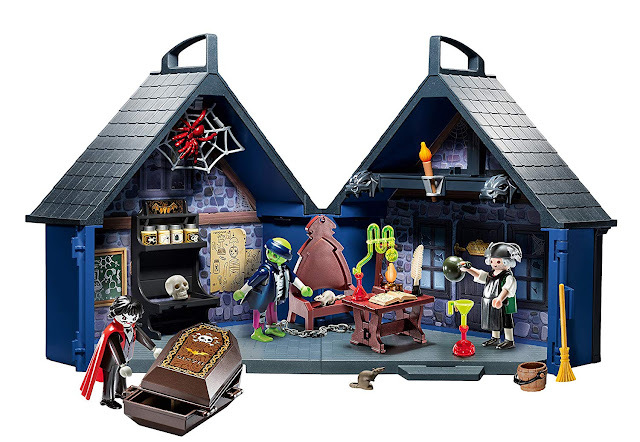 Coming in August 2015 - new horror-themed collectible vinyl action figures from Funko! 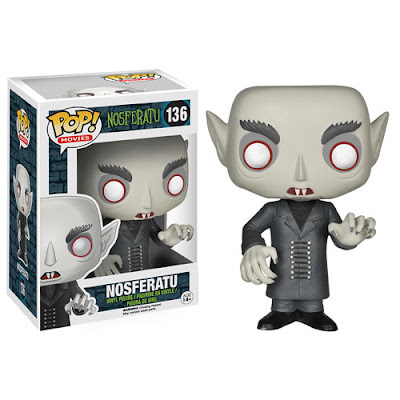 Nosferatu will be available on eBay and on Amazon. 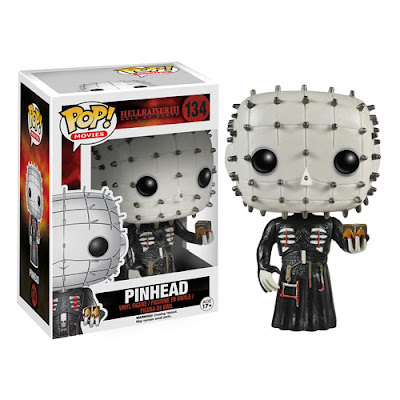 Also, Funko will be releasing this cute Hellraiser Pinhead, available on Amazon and also on eBay.